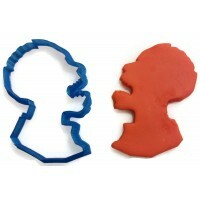 The horror! 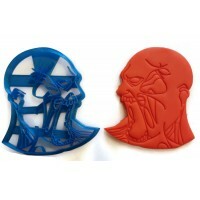 If it's trendy and horrifying, we have it in the form of a custom cookie cutter. 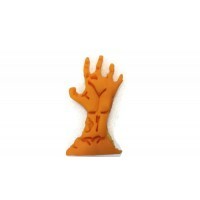 3D Printed Zombie Hand fondant cutter 2" x 1 1/4"